A little while ago there was a short run of articles where every writer here on Lazygamer had the chance to force their top ten games down your throat. You then had the chance to tell them either how incredible or incredibly stupid said list was, and it seems like the consensus was that the intern at the time didn’t really know what he was talking about. All that Fable. What was the man thinking? One of the first things I was asked to do when I joined last week was create a list of my own. It apparently puts hairs on your chest, but I think that happened after all of you tuned into my radio show last Friday. Or after Geoff made that beautiful header image to announce my arrival. It’s pretty majestic. If there’s one thing this list has taught me, it’s that I really like playing games alone. I think only one of them is on there for the sole reason of being extremely fun with friends, but other than that I prefer my forever-alone experiences. With that said, let’s get this list going, in absolutely no particular order. I love puzzle games. I love them so much that about 90% of the games I design as part of my university course at Wits consist of puzzles and revolve around them. There’s something unique about that moment where a seemingly impossible task suddenly becomes clear to you. Add to that some singing turrets that look like oversized eggs, and you’ve got an absolute winner in my books. 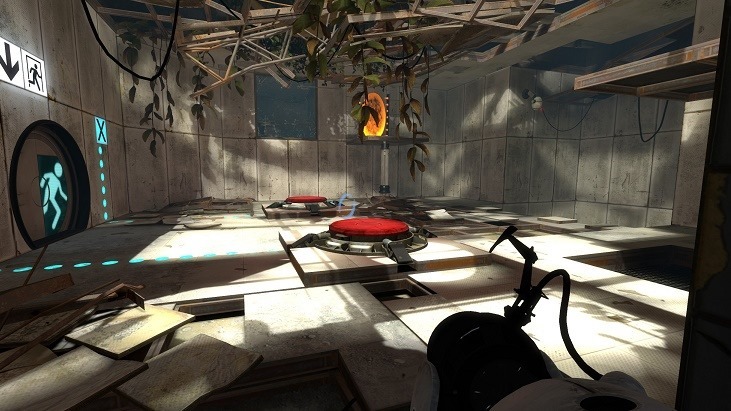 Portal 2 stands as possibly the best sequels ever made. A long, varied puzzle title with an absolutely hilarious narrative and incredible voice acting. The Internet may hope and pray for Half Life 3 every single day, but all I want is to hear GlaDOS one more time. In Darryn’s list, he chose Arkham City instead of Asylum saying that many would probably disagree with him. I’m one of those people, because there has yet to be an Arkham game that matches the atmosphere Rocksteady created on their first outing. 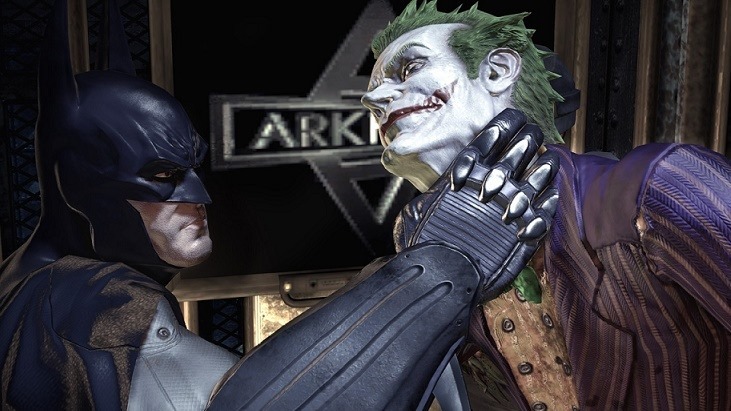 Arkham Asylum was also the first game in a long, long time that proved comic book adaptations could work as games. The free flow system was also so perfectly executed that numerous titles attempted to make their own, better system. There isn’t one that has nailed that, and there probably never will be. There probably isn’t another game that has left the same impression on me that Journey did. Thatgamecompany was already renowned for its peaceful, artistic gaming experiences, but Journey took this to whole new level. A simple game that only really had you running and gliding, with a distant mountain serving as your only waypoint. 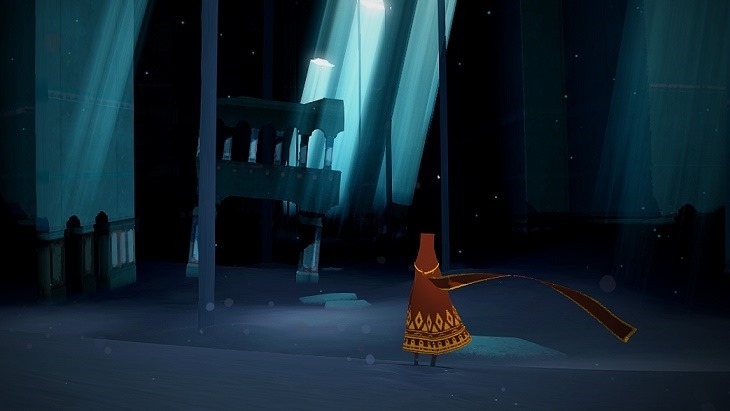 Journey managed to tell a sombre, heart-breaking tale without uttering a single word, and introduced me to a whole other side of gaming. This was the game that convinced me this medium could be considered art, and I have yet to play anything as profound. I’ll be honest; I had a tough time deciding between this and Bastion. Supergiant Games holds a special place in my heart, and Bastion still sits as one of the best games I’ve ever played. 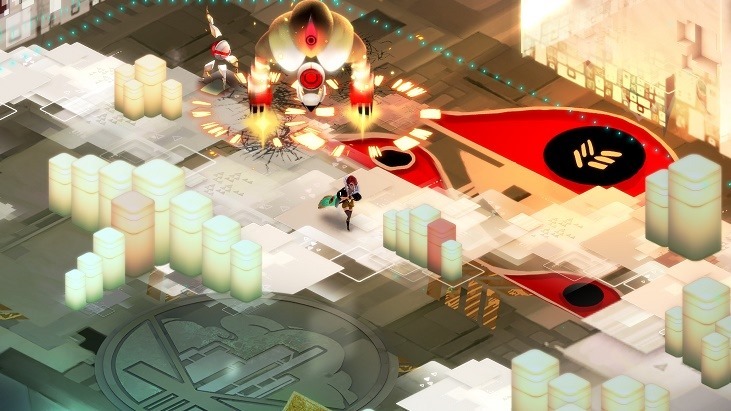 But there was something about Transistor that made it just a touch better. Zoe and I have differing views on the game’s narrative. She found it disjointed and confusing, while I on the other hand was absolutely enthralled with the connection between Red and the Transistor. There’s was a love story told with only one of them really speaking, and the conclusion to their journey is both sad and touching. And let’s not forget that the game featured some of the best turn-based combat in gaming history. Or that sublime soundtrack. Seriously, play this game. I sadly hadn’t played any Irrational Games titles before the first BioShock, which is probably why this is here instead of System Shock 2. 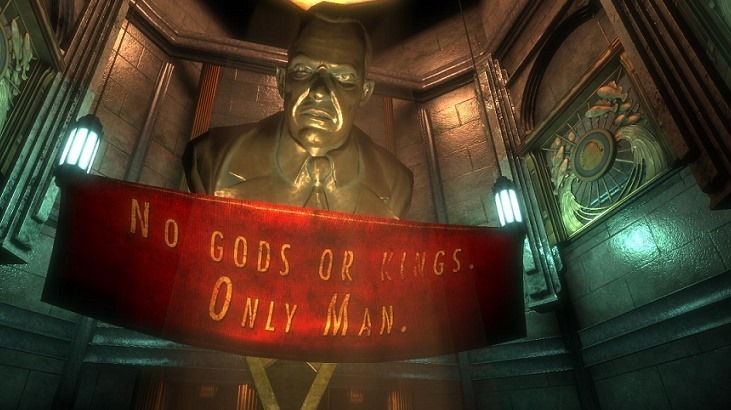 BioShock was a complete surprise for me, because before playing it I had literally no idea what it was about. Thankfully it turned out to be one of the best shooters I’ve played yet, with an engrossing narrative that touched on more than a few controversial themes. Never mind having a twist on the same level as the ending of The Sixth Sense. Too bad the sequel and BioShock: Infinite couldn’t really compare. Star Wars: Knights of the Old Republic II was one of the first RPG titles I really got invested in. I played it on my imported original Xbox, but it was only years later that I played the game that started it all, and it was only then that I realised how much better it was. 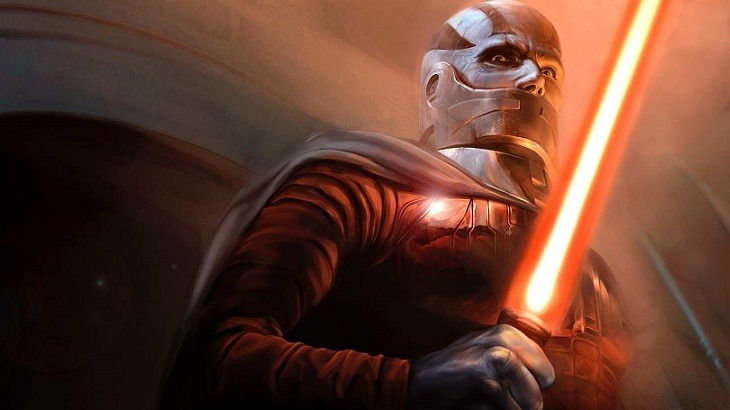 Knights of the Old republic still stands as the best Star Wars title I’ve ever played, and it’s the reason I can’t wait to see what Star Wars project BioWare is currently working on. Here’s another threequel I’d rather have before Half Life 3. Start sharpening those pitchforks everyone. I never owned a PlayStation, but that didn’t stop me from becoming very well acquainted with the Sony mascot of the time. 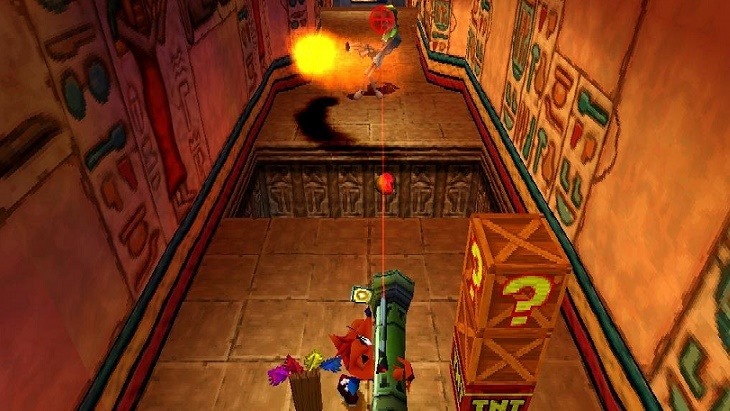 Crash Bandicoot might not have been the first game I ever played, but I know it was the one that ensured gaming would be a major part of my life. The first and second entries into the series were great, but it was Warped that really kicked things up a notch. Varied gameplay styles, riding dinosaurs and characters that haven’t lost their charm, you’d have to try hard to dislike this game. Even today. The original Xbox had Halo, but the Xbox 360 was known for Gears of War. This was the franchise that formed the backbone of Microsoft’s console, and still stands as the best reason to get a 360. 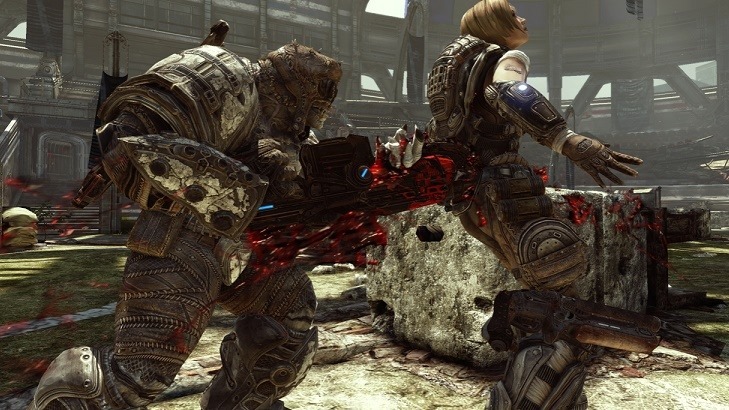 Gears of War featured a robust third-person cover system that hadn’t really been executed that well until then, coupled with some of the best violence games have ever offered. The Lancer is also one of the most iconic weapons in gaming, and cutting Locust enemies to shreds with it never get old. The only thing better is getting to do it to people online, in what was probably my favourite game to play on Xbox LIVE for a long time. Until that sawn-off shotgun was introduced. 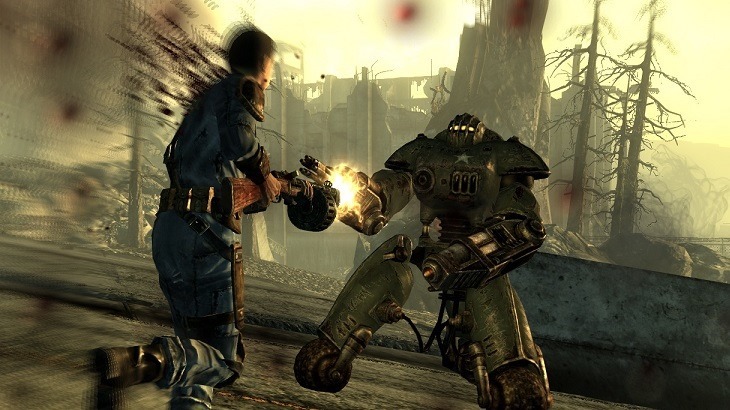 I hadn’t played any previous Fallout title before dicing into the Capital Wasteland, and I don’t think I ever will – purely because I don’t want to play a Fallout game that is not Fallout 3. Everyone can carry one about how killing dragons in Skyrim is one of the best open-world experiences in gaming. All I want is a Laser Rifle, some Brotherhood of Steel armour and a massive, post-apocalyptic wasteland to explore for countless hours. This is what Fallout 3 was, and Bethesda really do have a challenge ahead of them in terms of a proper sequel. Let’s just forget New Vegas ever happened. Keeping Skyrim in mind, I’d have to end this list off with what I consider the best modern RPG series. 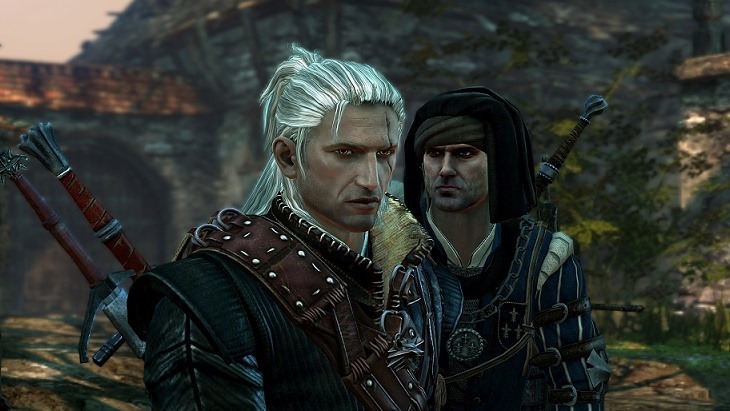 The Witcher 2 released in the same year as The Elder Scrolls V, and I still can’t understand why it lost out on so many end of the year awards. This is mature, captivating storytelling done almost perfectly, with moral choices that are never clear cut. The choices are also so difficult to make that I often chose the same ones on different playthroughs, even though I knew I wanted to see the other side of the story. The gameplay might have been Dark Souls difficult at the start, but once you got going The Witcher 2 wasn’t a game you wanted to let go. I still haven’t. And with that comes the end of my list, which would probably change only slightly on a different day. There’s a sore lack or really old gems here, but you must remember I’m still a child in the eyes of the Lazygamer team. 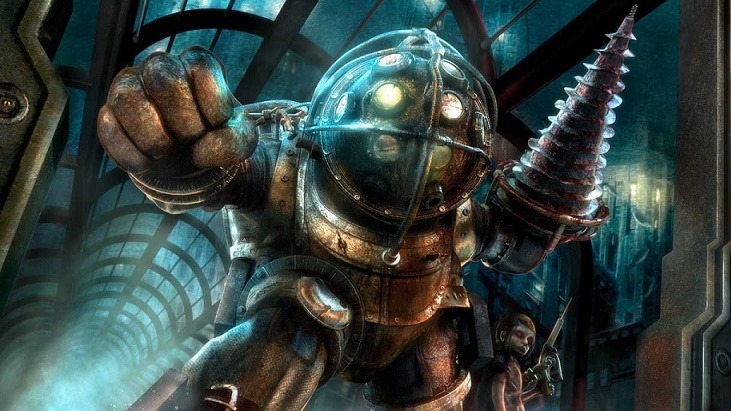 Be sure to give me grief for that in the comments below, or maybe show a bit of love for some of the ten awesome games I just reminded you about. That backlog of mine just took a backseat.